In 1968, Romero had just grasped Kennedy’s hand when gunshots rang out, one of them striking the senator in the head. 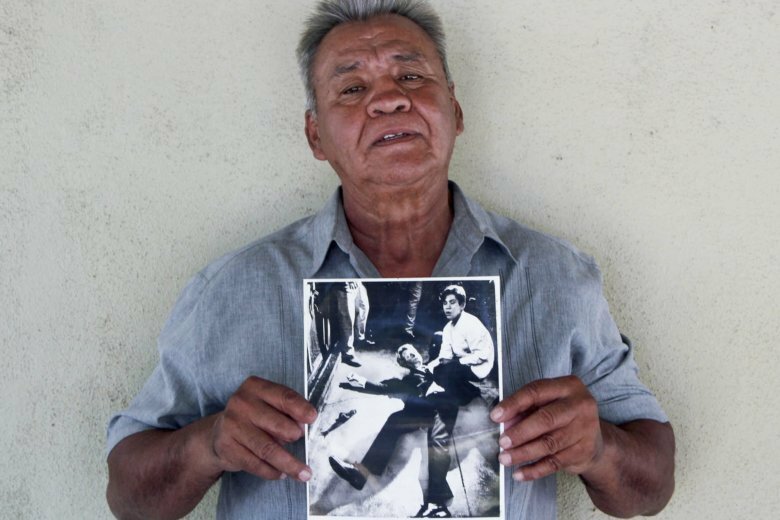 Juan Romero had just stopped to shake the hand of Robert F. Kennedy on the night of his victory in the California presidential primary on June 5, 1968 when a gunman shot the New York senator in the head. 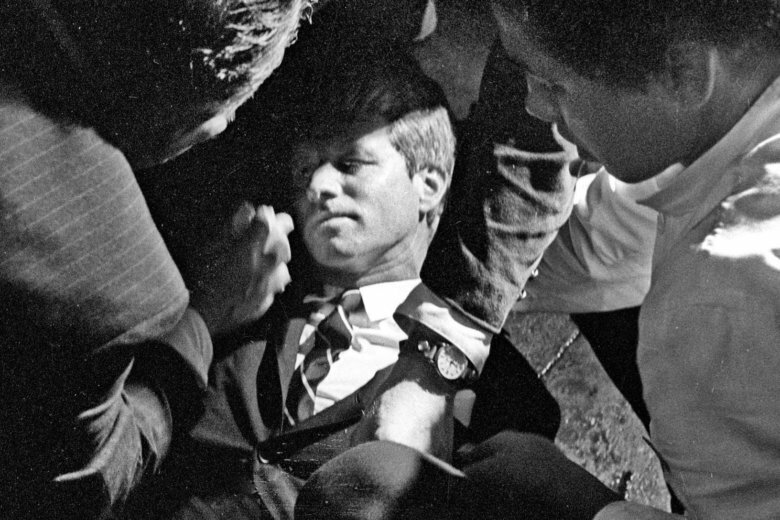 Romero held a wounded Kennedy as he lay on the ground.